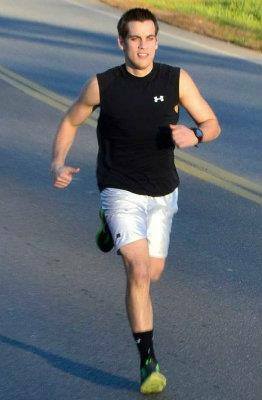 A few weeks back I stopped running due to a knee injury. I understood that the only remedy was time resting. Although I couldn’t delve right back in to serious training as soon as I had hoped, gradually I began running little my little, and my knee hurt less and less. Now there is little pain and I’m back training at almost full speed. Like me you may have had an injury, whether physical, emotional or spiritual. Whenever you are in pain, give your pain over to God and you will find rest. There may not be a quick fix, but in time God will heal you so that you run at full speed again. 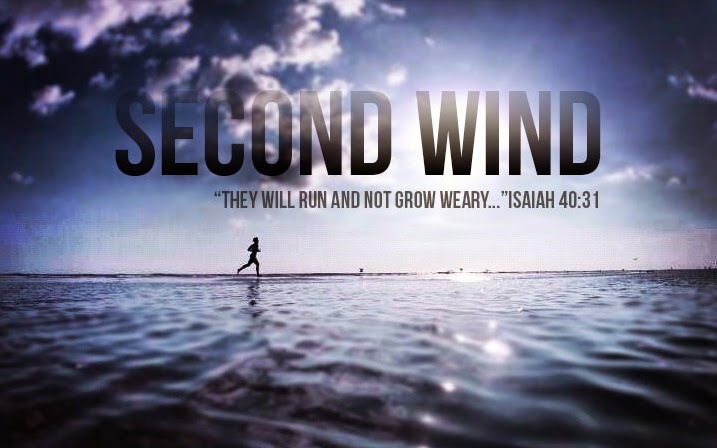 …They will run and not grow weary (Isaiah 40:31, ESV).